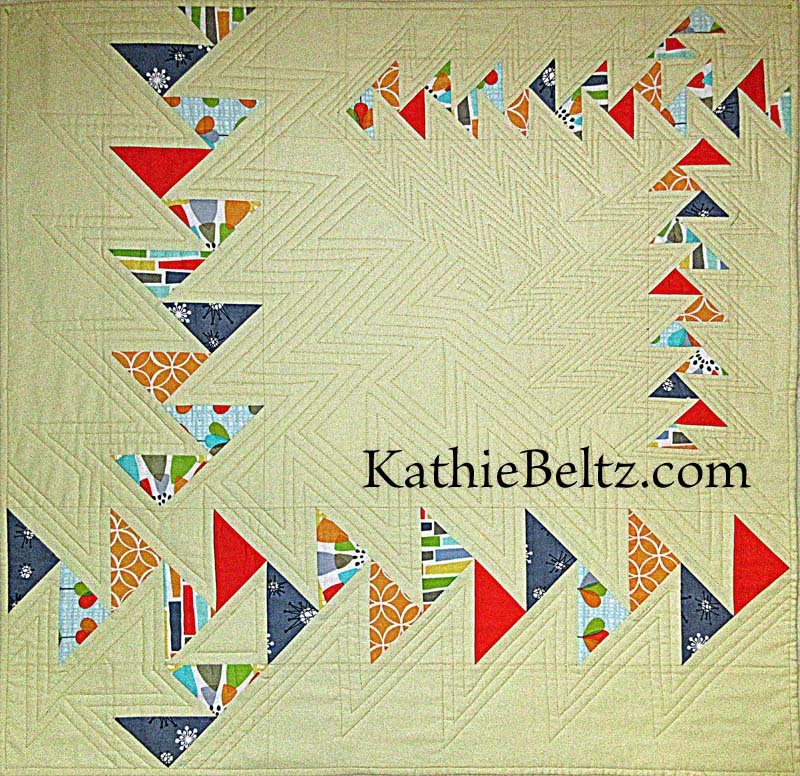 I am excited to present my own Companion Patterns for the Studio 180 Design tools, as well as all of Deb Tucker’s patterns and tools, in a classroom or demonstration setting. Here are just a few samples of classes offered. If there is a design that you’re looking for that is not listed here, please Contact Me. View my “Calendar” to see my current lecture and teaching schedule. Learn all about the tools and techniques from Studio 180 Design, Deb Tucker’s design company. With 16 different tools and over 70 patterns, the design possibilities are endless. 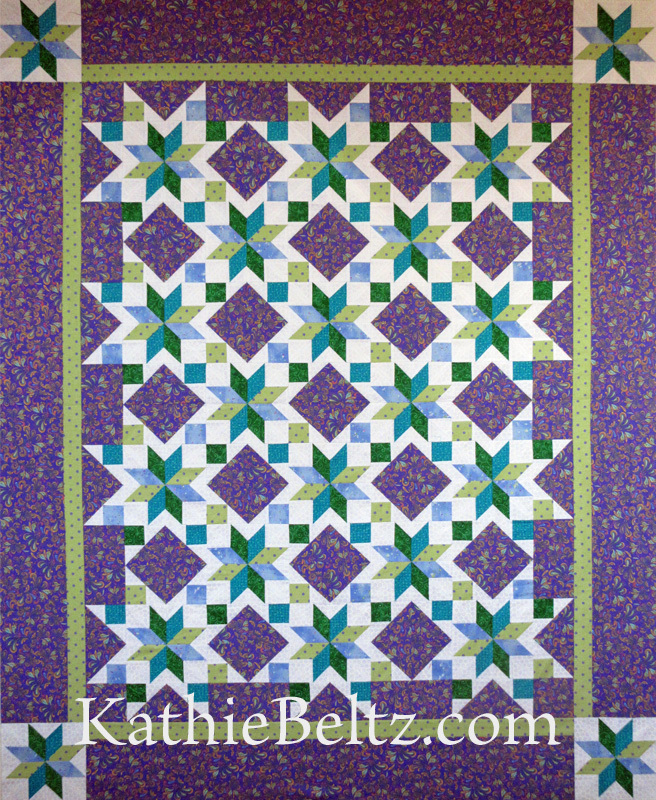 Each tool is based on a fundamental quilt block unit, and when you mix and match the blocks, creativity flows! Tools, patterns, and technique sheets are available, with lots of quilt samples. Confused by the color wheel? 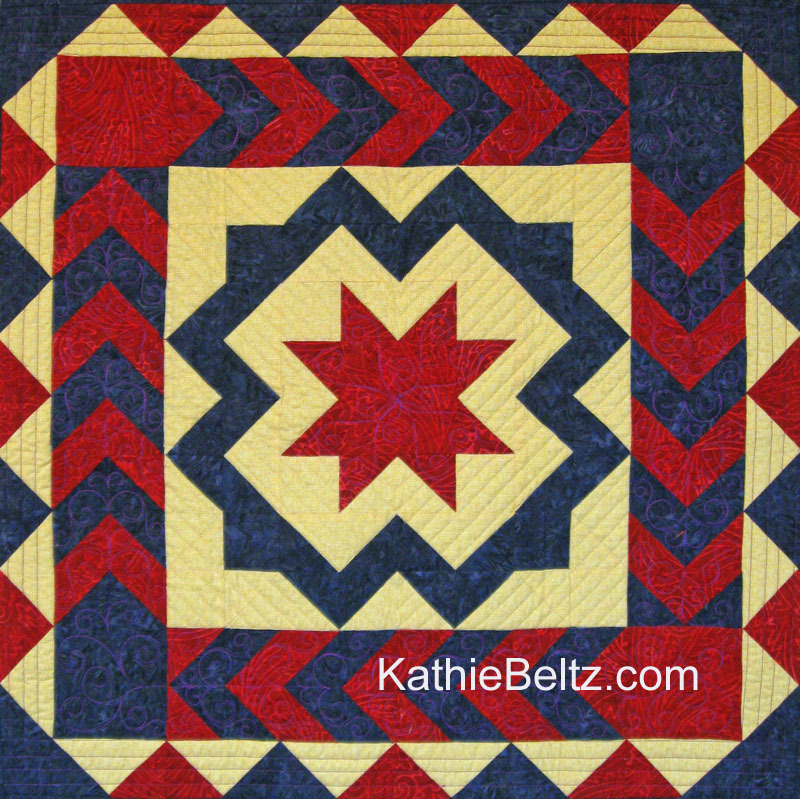 Do you know how to use the color wheel to choose colors for your quilts?? This lecture breaks down all the technical color terms into easy, everyday English so that any quilter can understand them. 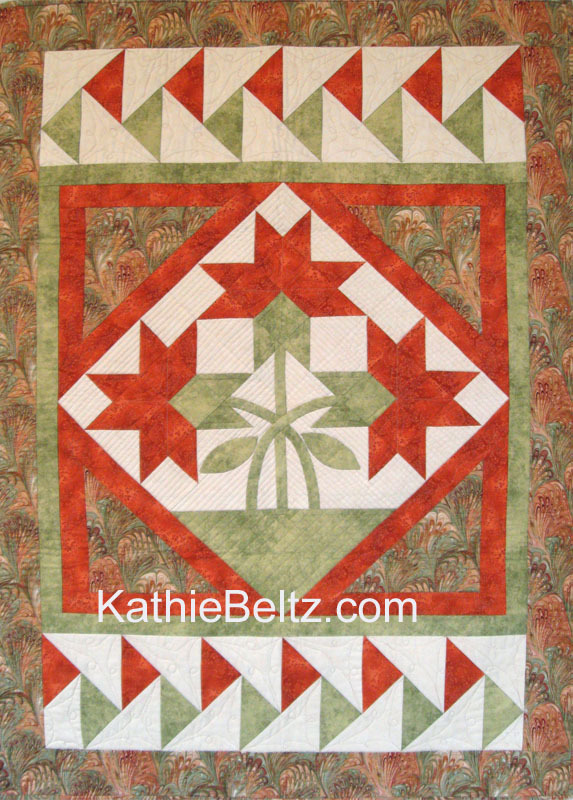 Then those terms are related directly to quilts during the trunk show. 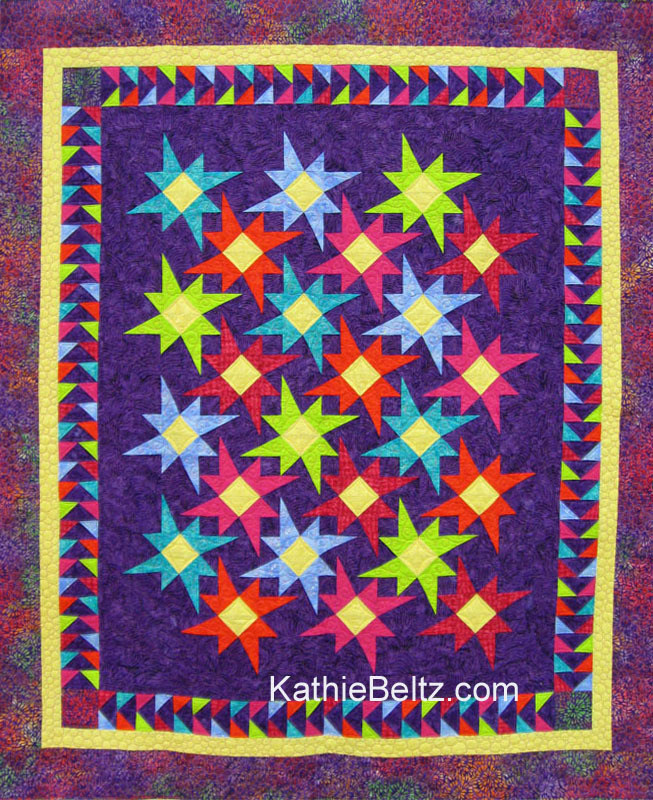 Once you understand the basics, you can apply them to your quilts and watch them sparkle! Click on the “Calendar” link to see my current lecture and teaching schedule. My class fee is $395.00 for a six-hour class. Ask me about my special rates for quilt shops! 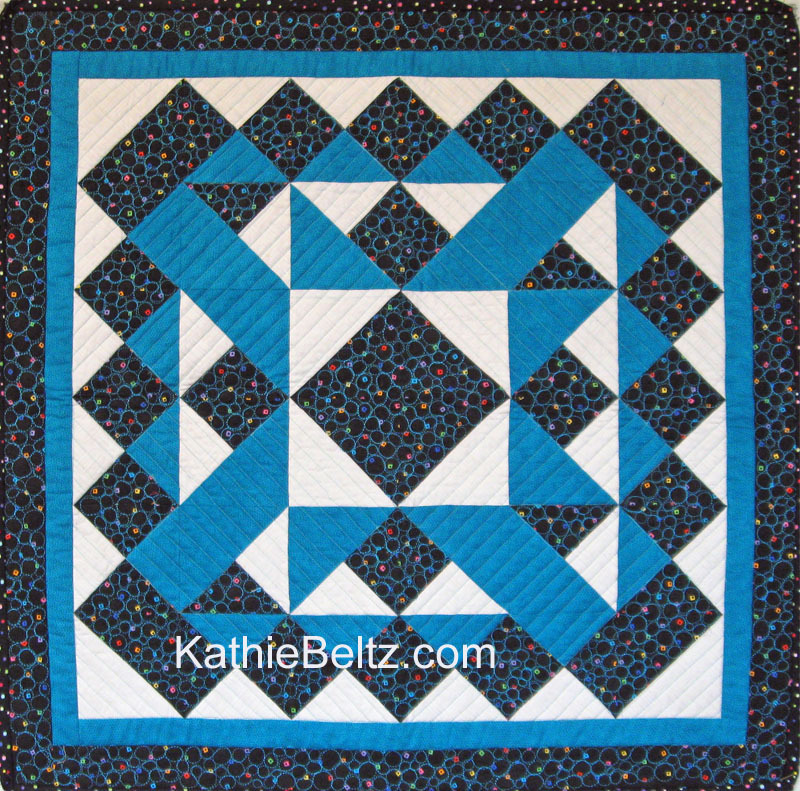 The Quilter’s Magic Wand is recommended for this class. This tool is available from the instructor during class, or is available at your local quilt shop. The Corner Beam tool is required for this class. This tool is available from the instructor during class, or at your local quilt shop. 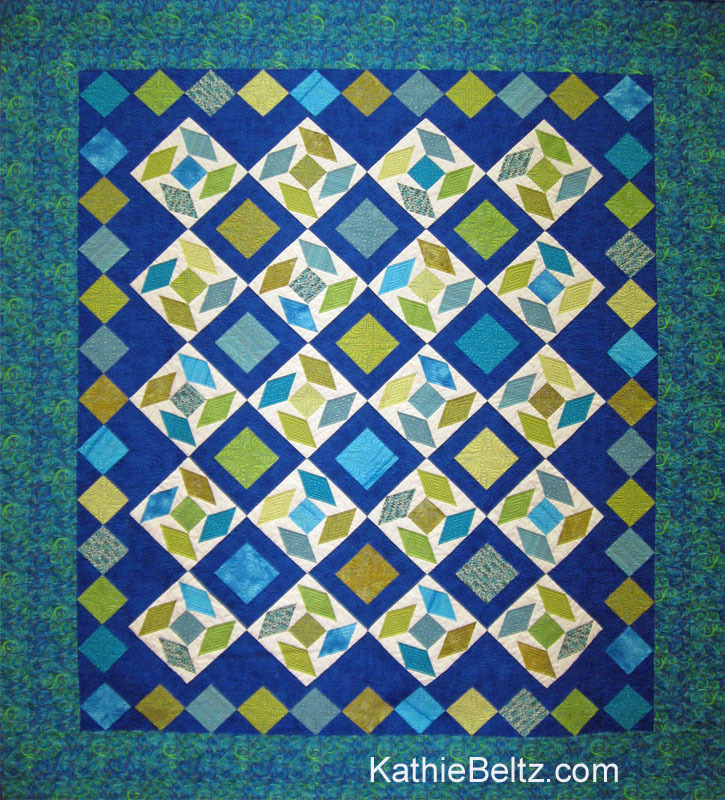 If you are a beginner quilter, or an experienced quilter who would like to brush up on the basics, this class if for you! 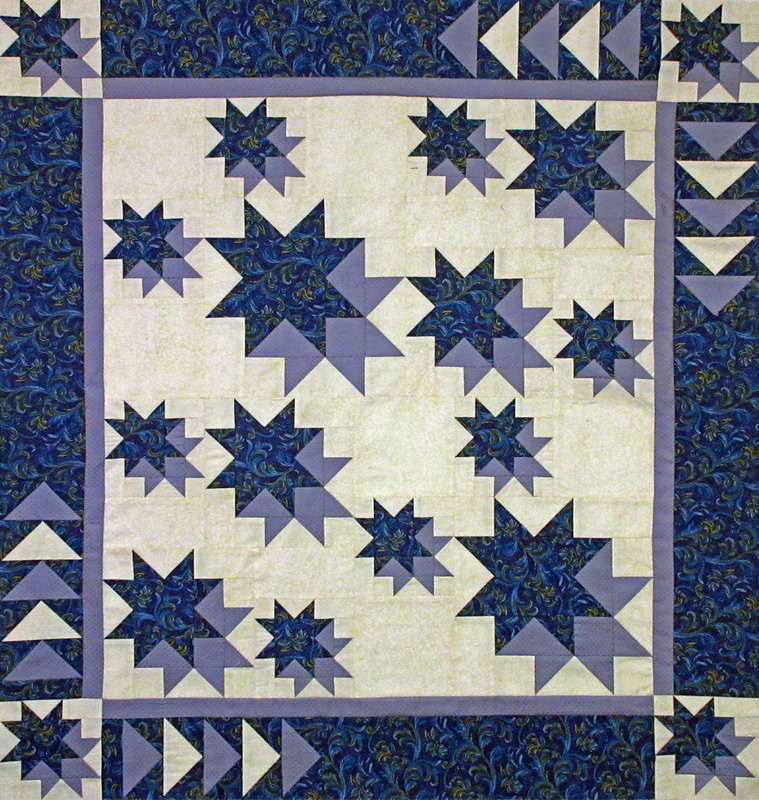 This class covers all the essentials to make a quilt using a sewing machine: Use of basic quilting tools, accurate cutting of fabric using a rotary cutter and mat, sewing an accurate ¼ inch seam on your sewing machine, matching seams, ironing vs. pressing, adding borders and binding, etc. You will then use your new skills to make a small, simple wallhanging. 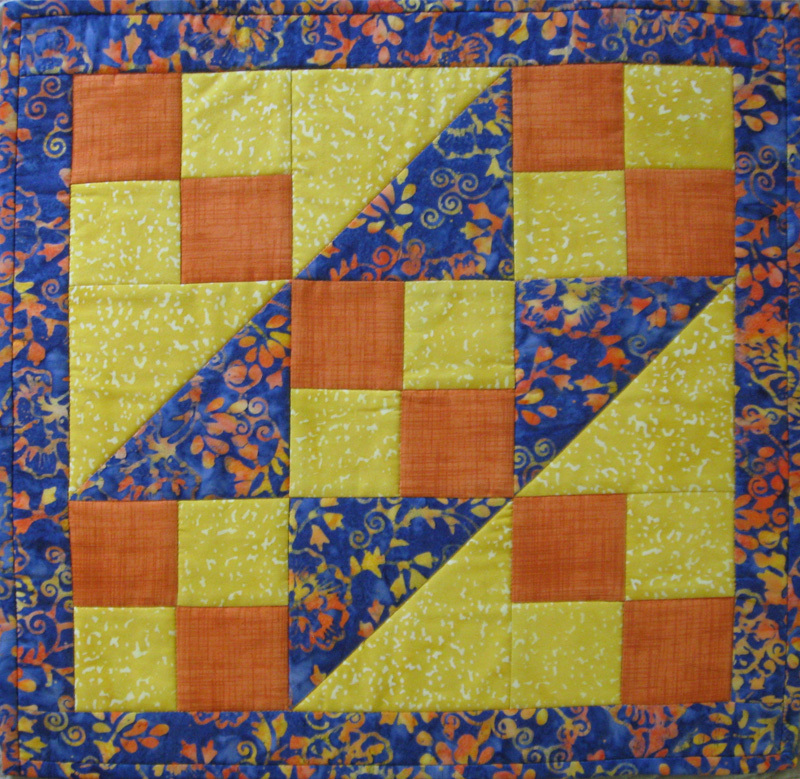 The Tucker Trimmer I and Quilter’s Magic Wand are highly recommended for this class. These tools are available from the instructor during class, or are available at your local quilt shop. The Rapid Fire Lemoyne Star is required for this class. This tool is available from the instructor during class, or at your local quilt shop. The Tucker Trimmer 1 and Quilter’s Magic Wand are required for this class. These tools are available from the instructor during class, or is available at your local quilt shop. The Wing Clipper Tool is required for this class. 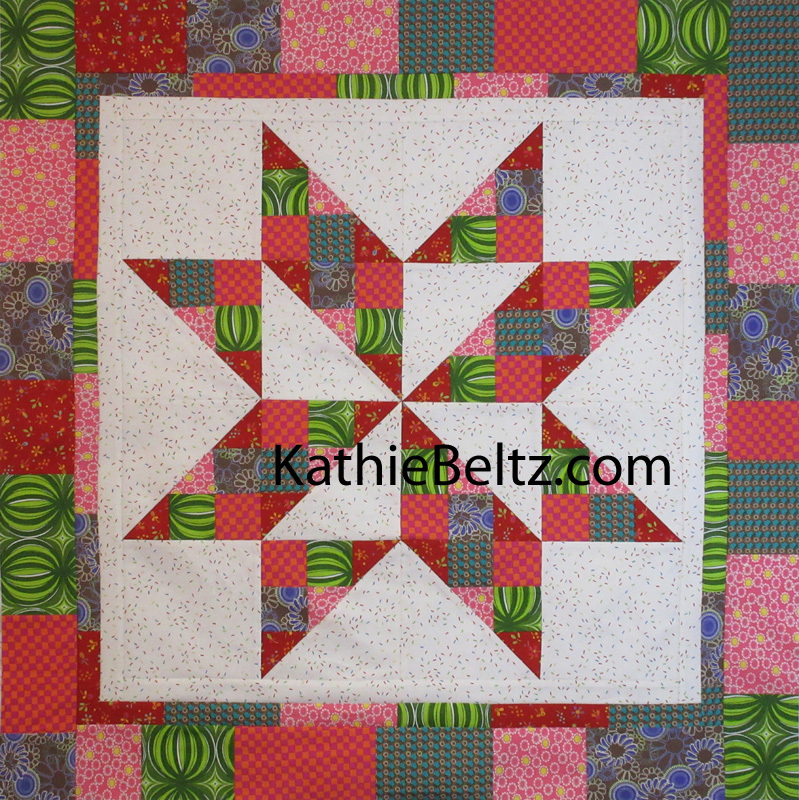 The Quilter’s Magic Wand is highly recommended. These tools are available from the instructor during class, or are available at your local quilt shop. 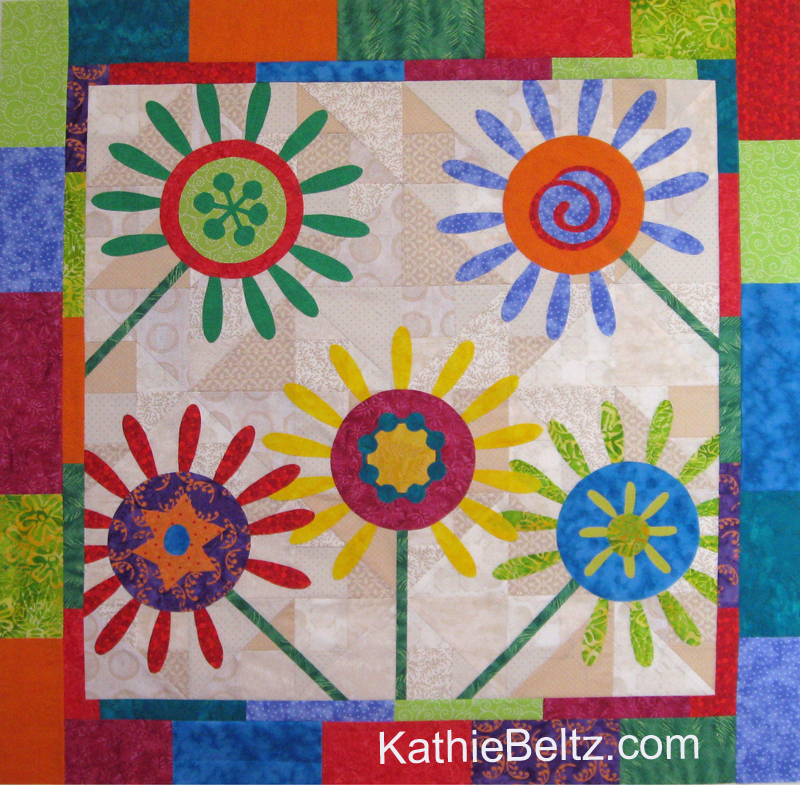 Bored with plain backgrounds for your applique? Why not make them scrappy! 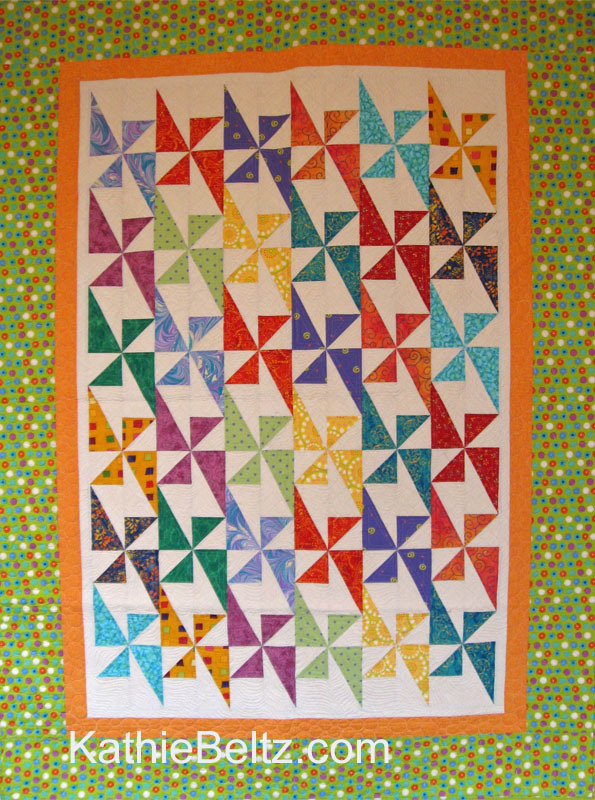 Using scraps from your stash in the background can add lots of interest to your quilt designs. 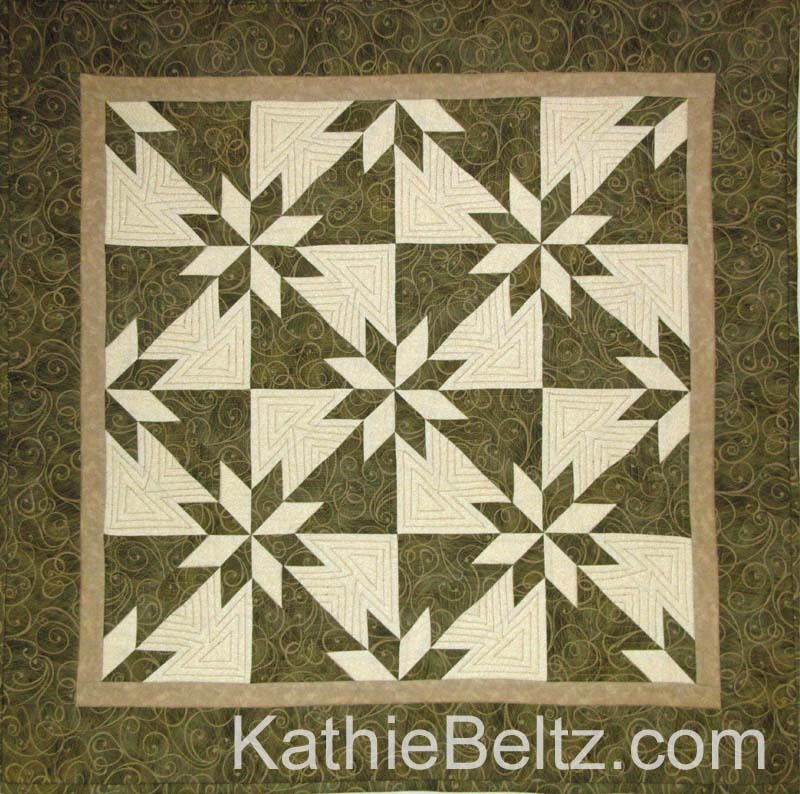 The variety of squares and triangles in the Shaded 4-Patch block pieces together quickly and easily without cutting or piecing triangles. 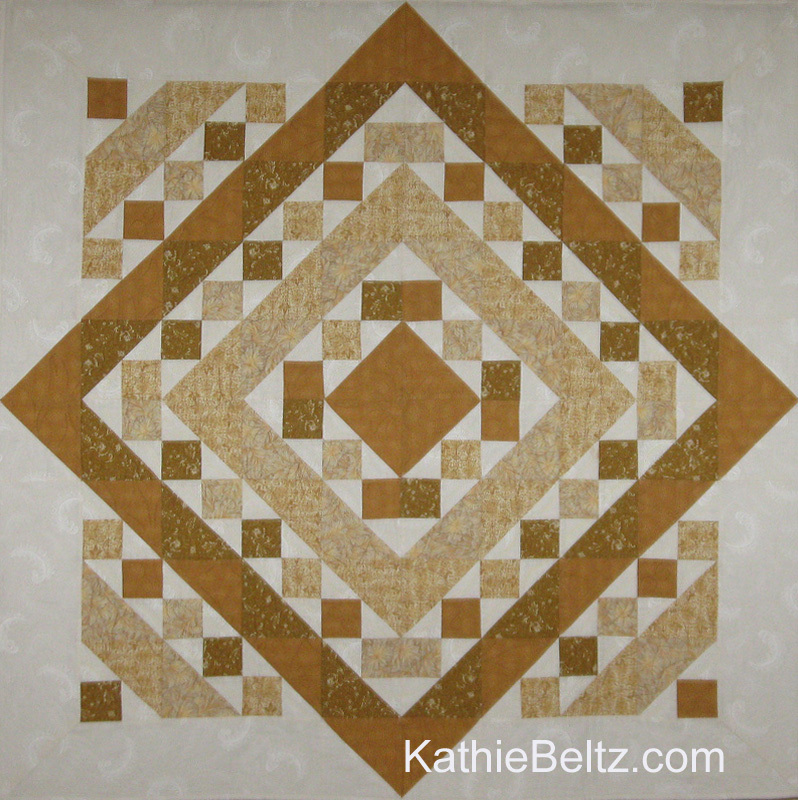 This block is made oversized using strip piecing methods, and then trimmed down using the Tucker Trimmer. The Tucker Trimmer I Tool is required for this pattern. This tool is available from the instructor during class, or is available at your local quilt shop. The V Block Tool and the Tucker Trimmer I Tool are required for this pattern. 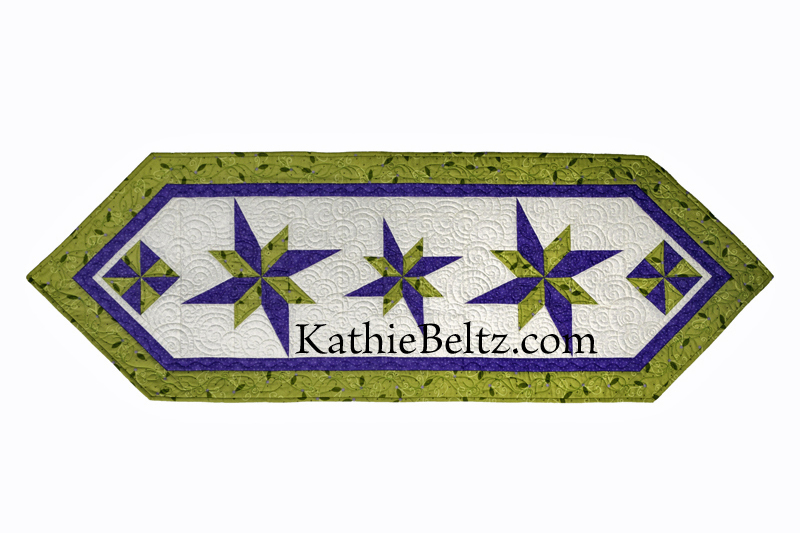 The Quilter’s Magic Wand is highly recommended. These tools are available from the instructor during class, or are available at your local quilt shop. If you have made the Shaded 4-Patch block, you know how much fun and how versatile that block is. Just imagine the design possibilities with a Shaded 9-Patch unit! The Tucker Trimmer 1™ Tool is required for this pattern. 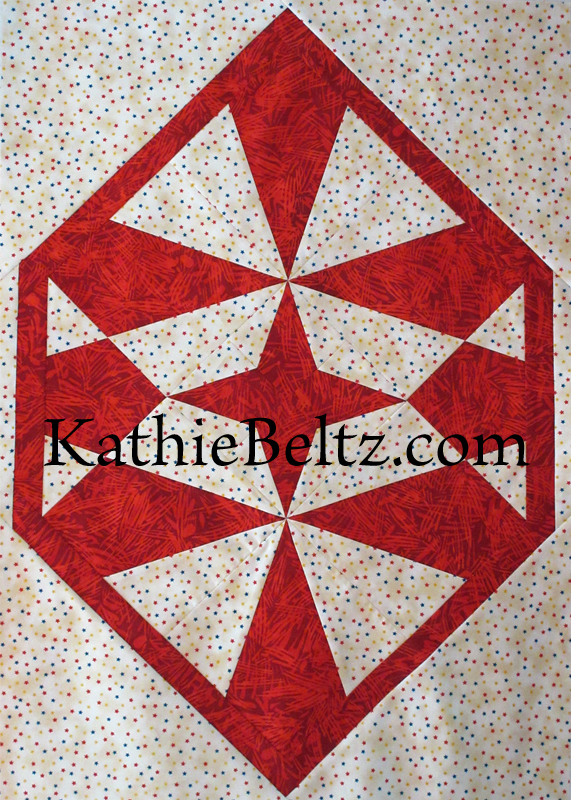 This tool is available from the instructor during class or at your local quilt shop. The Wing Clipper is required for this class; the Quilter’s Magic Wand is recommended. These tools are available from the instructor during class, or at your local quilt shop. The Split Rects Tool is required for this pattern. The Tucker Trimmer I and Quilter’s Magic Wand are highly recommended. These tools are available from the instructor during class, or are available at your local quilt shop. 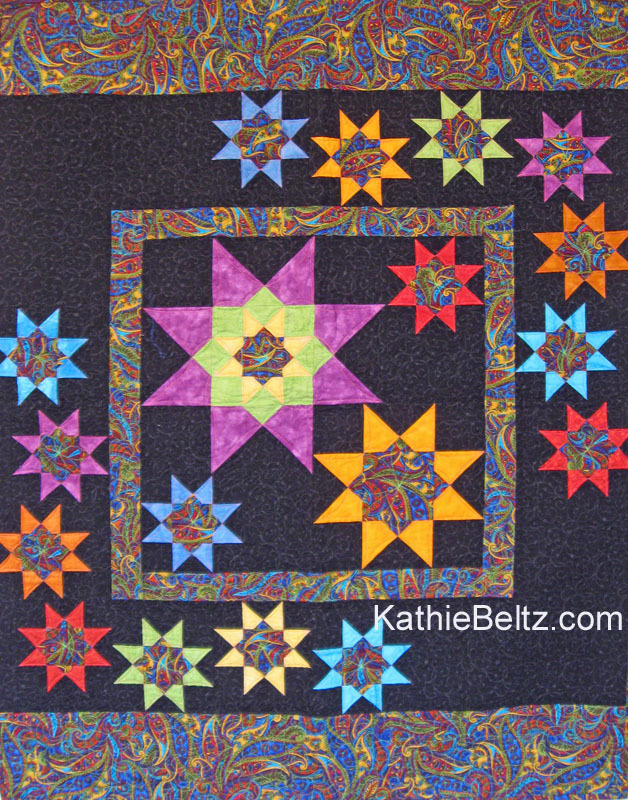 The Petite Hunter’s Star Tool is required for this pattern. This tool is available from the instructor during class, or is available at your local quilt shop. The Rapid Fire Lemoyne Star tool is required for this class. The Tucker Trimmer 3 is highly recommended. These tools are available from the instructor during class, or at your local quilt shop. The Magic Wand Tool is required for this pattern. This tool is available from the instructor during class, or is available at your local quilt shop. 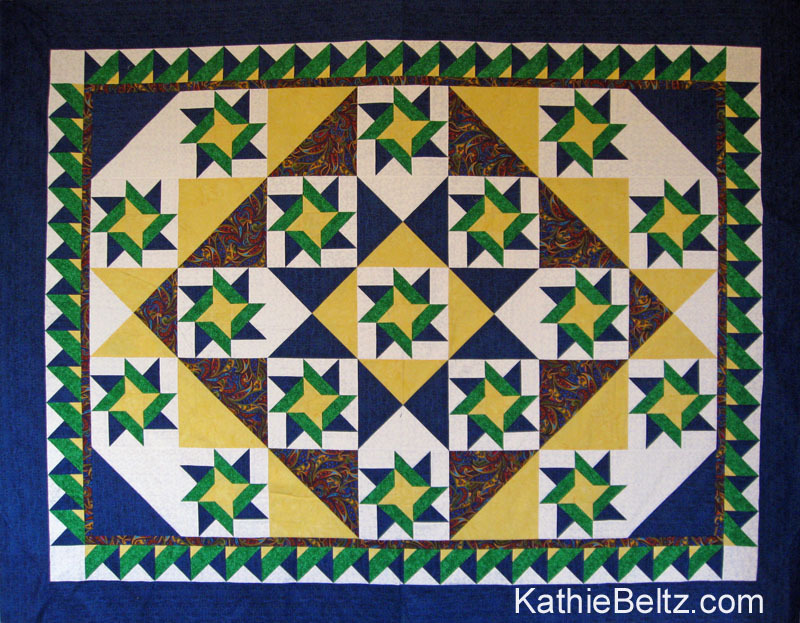 The Tucker Trimmer 1 and Quilter’s Magic Wand are required for this pattern. These tools are available from the instructor during class, or are available at your local quilt shop. The Diamond Rects tool is required for this workshop. It is available from the instructor during class, or at your local quilt shop. 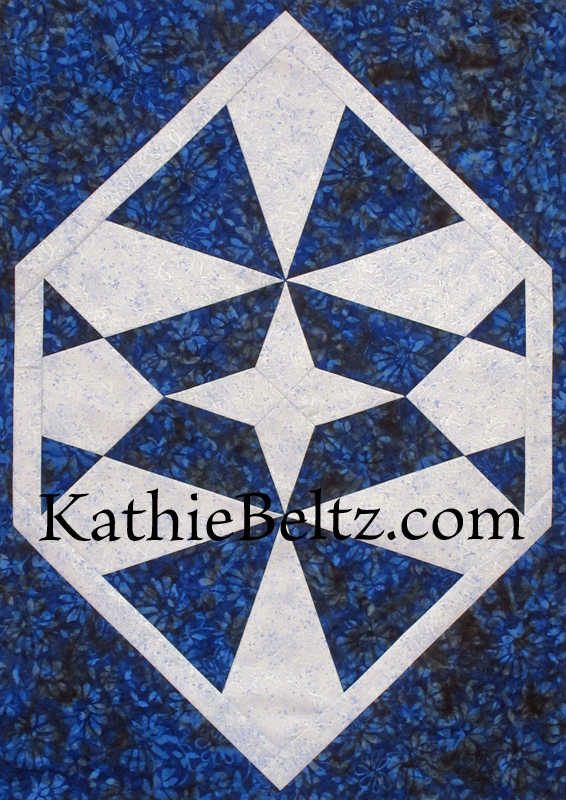 The Diamond Rects Tool is required for this pattern. This tool is available from the instructor during class, or is available at your local quilt shop. 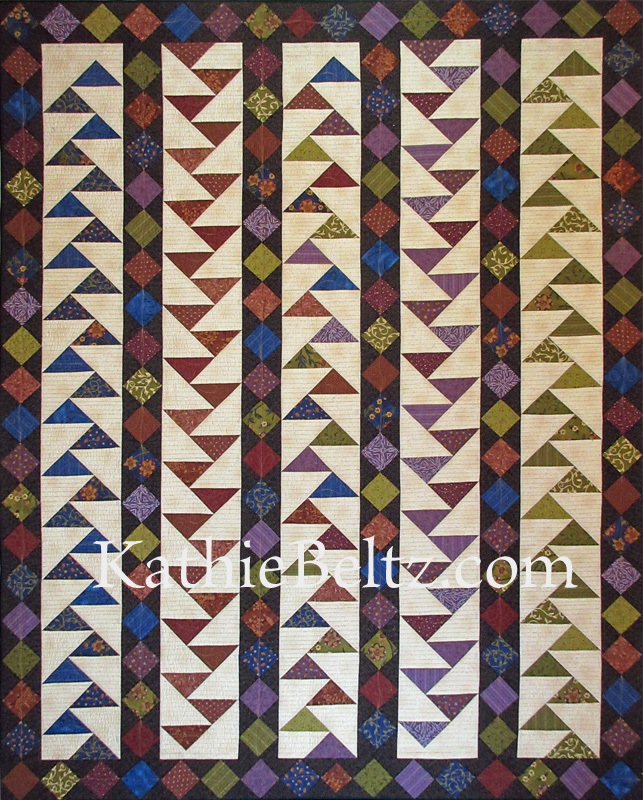 The Wing Clipper 1 and Quilter’s Magic Wand are required for this pattern. These tools are available from the instructor during class, or are available at your local quilt shop. The Tucker Trimmer I Tool is required for this pattern. The Tucker Trimmer III and Quilter’s Magic Wand are highly recommended. These tools are available from the instructor during class, or are available at your local quilt shop. The Split Rects Tool is required for this pattern. The Tucker Trimmer I, Quilter’s Magic Wand and Wing Clipper I are highly recommended. These tools are available from the instructor during class, or are available at your local quilt shop.